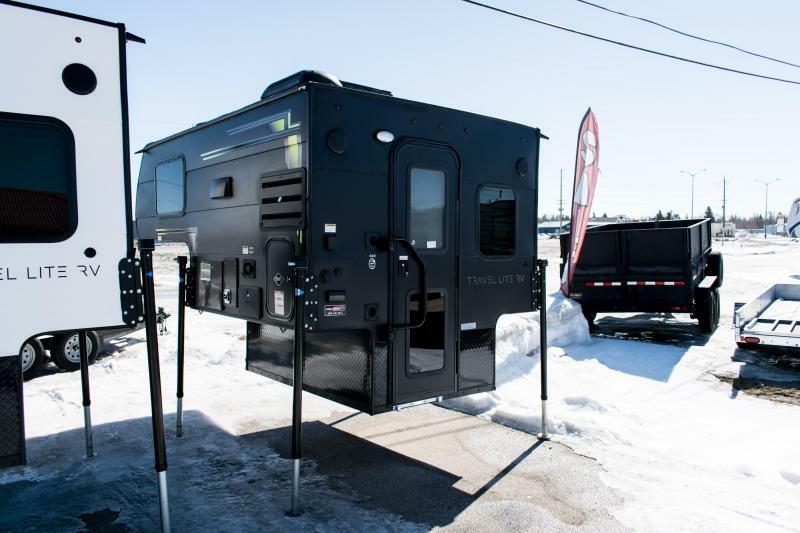 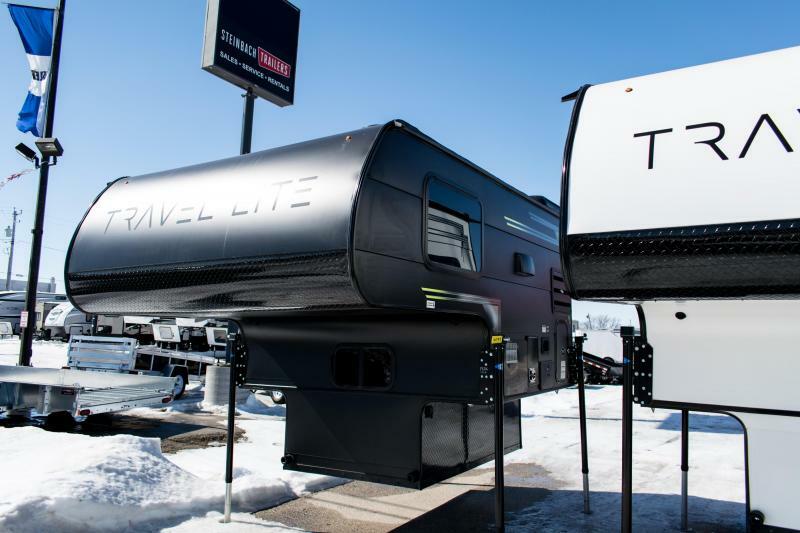 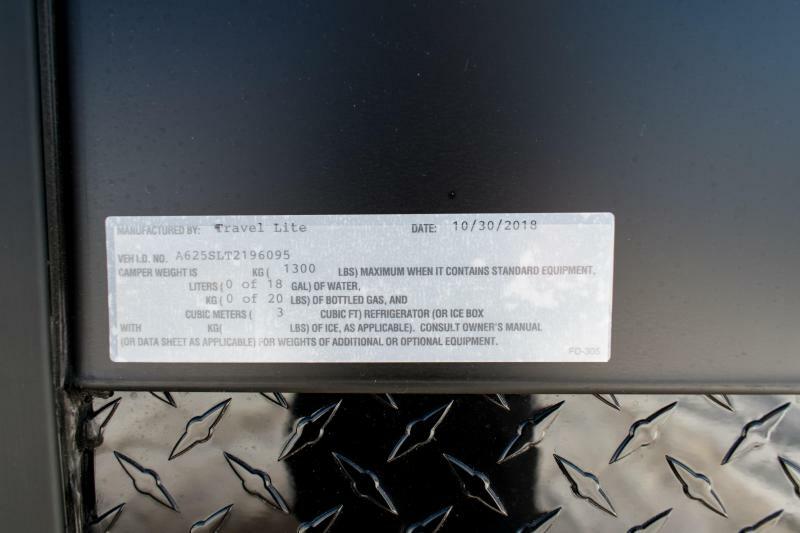 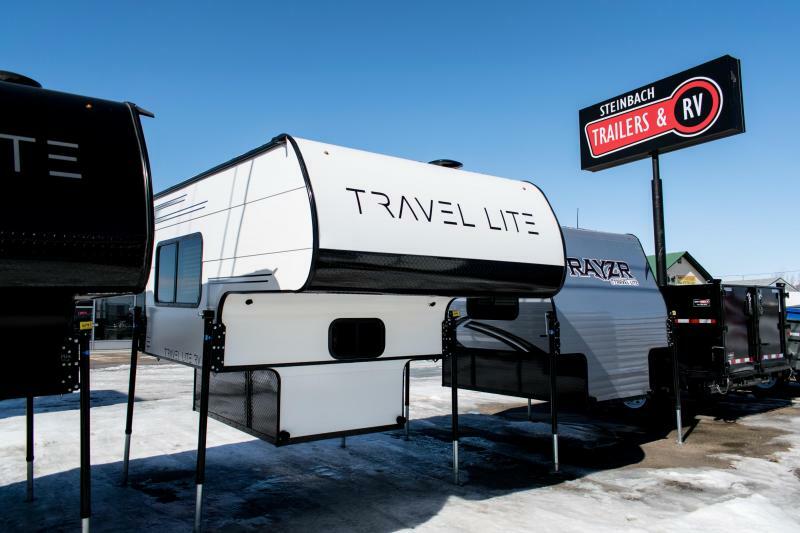 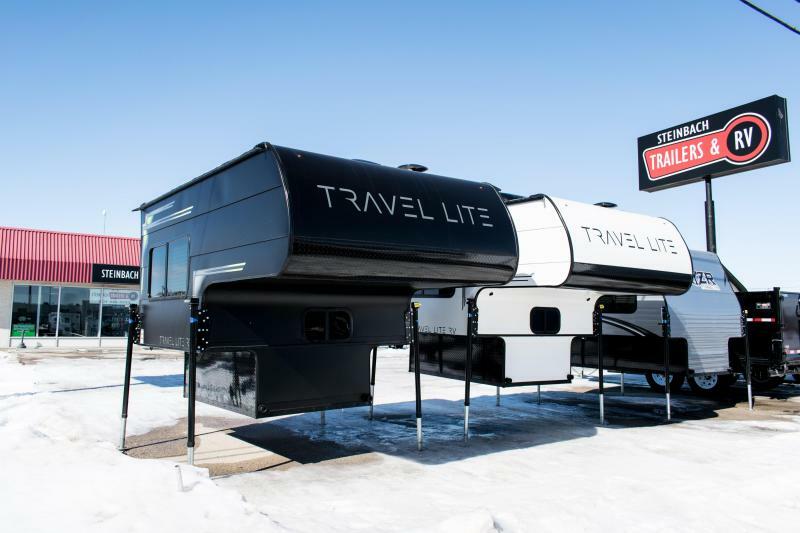 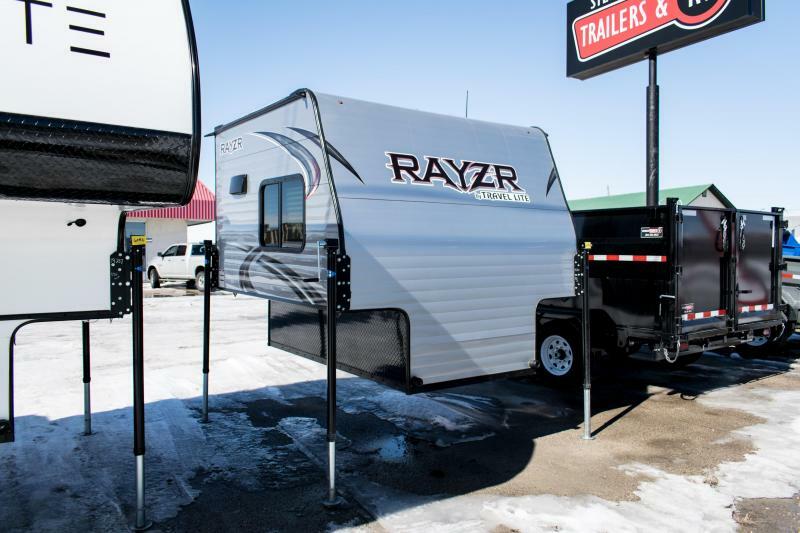 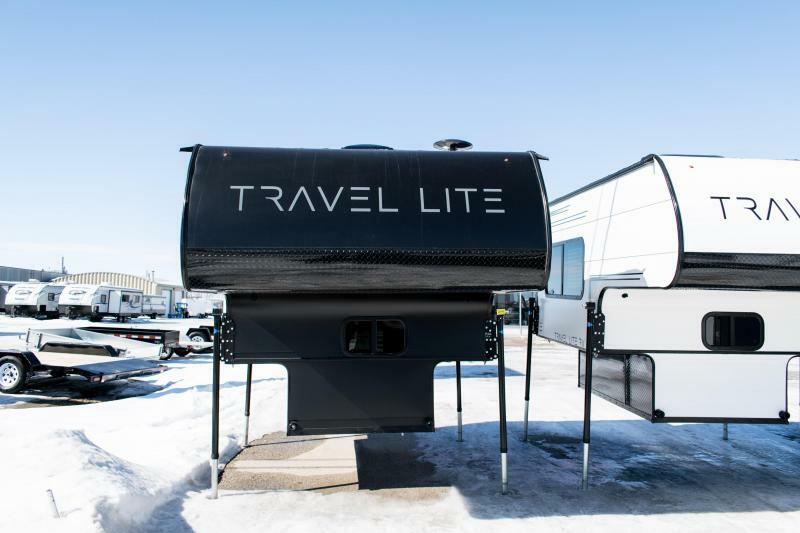 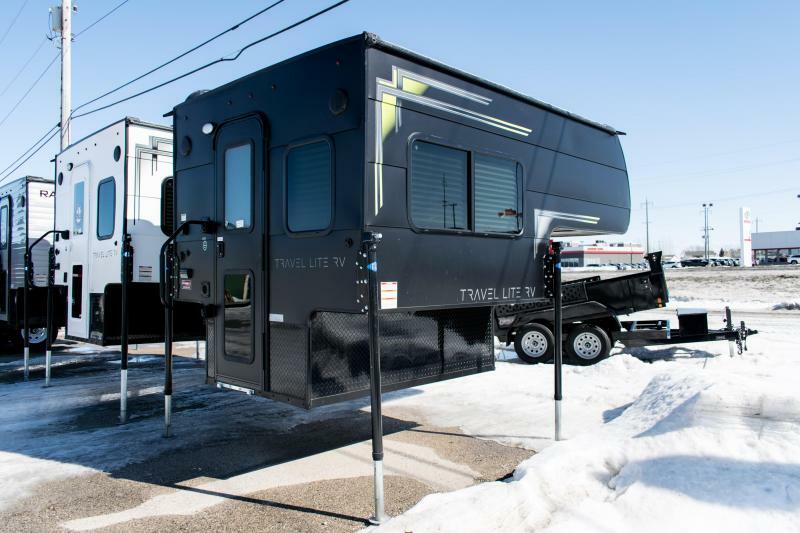 2019 Travel Lite RV 625SL Truck Camper | New & Used Campers, Dump Trailers, Car Haulers & More! 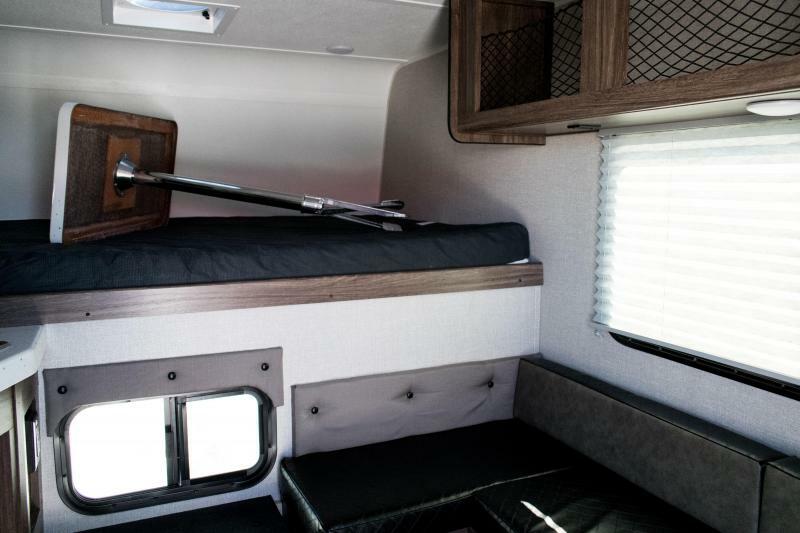 The Travel Lite 625 Super Lite is a truck camper for short and long bed trucks. 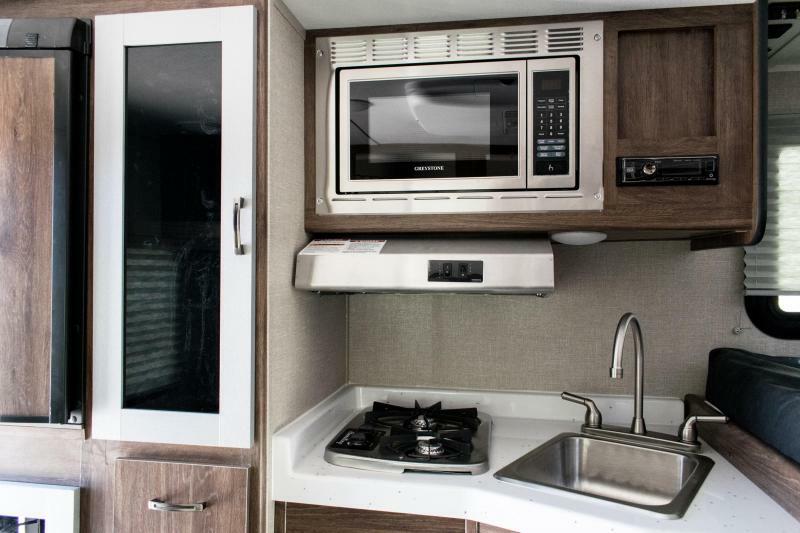 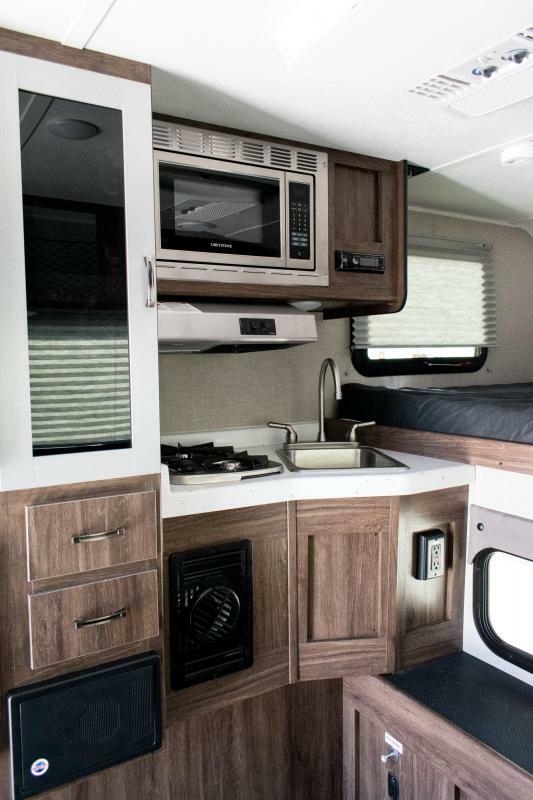 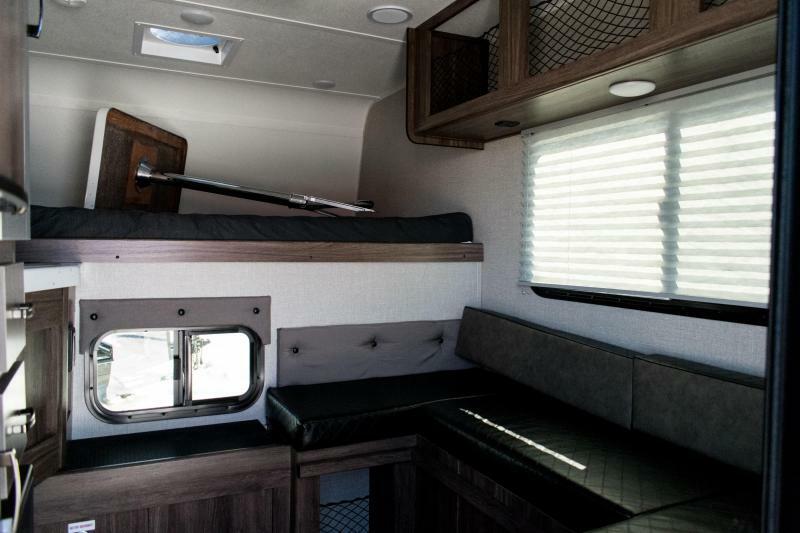 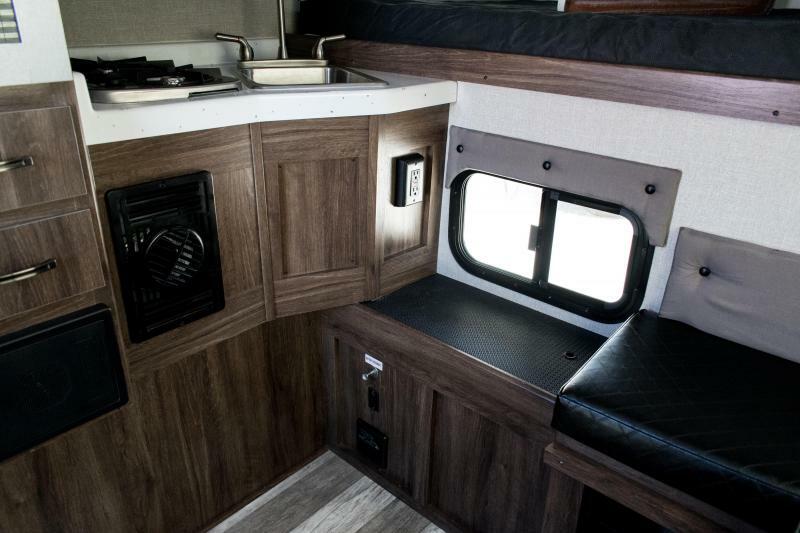 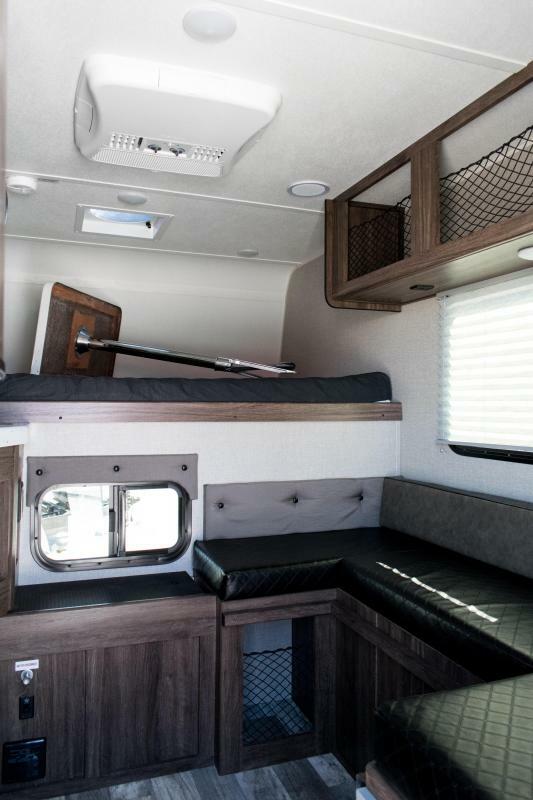 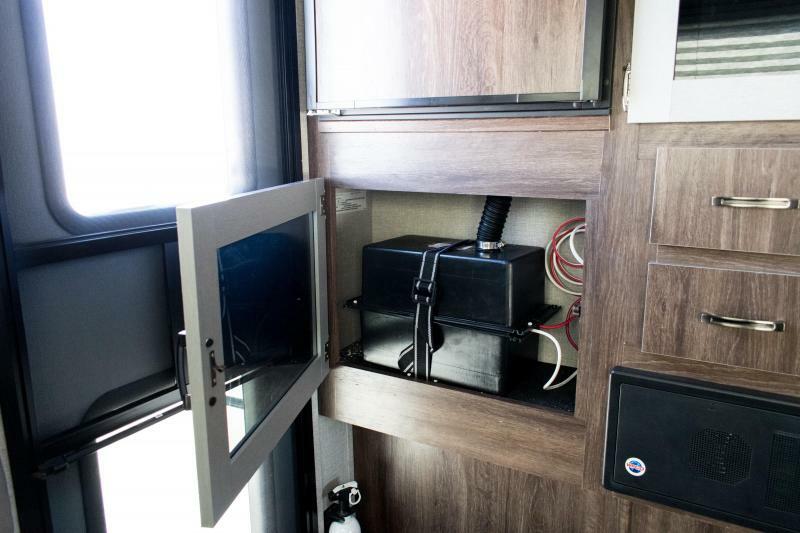 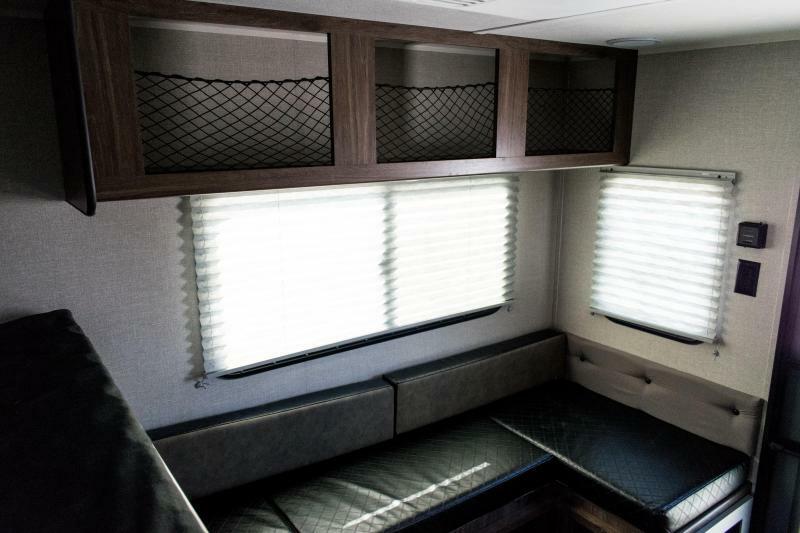 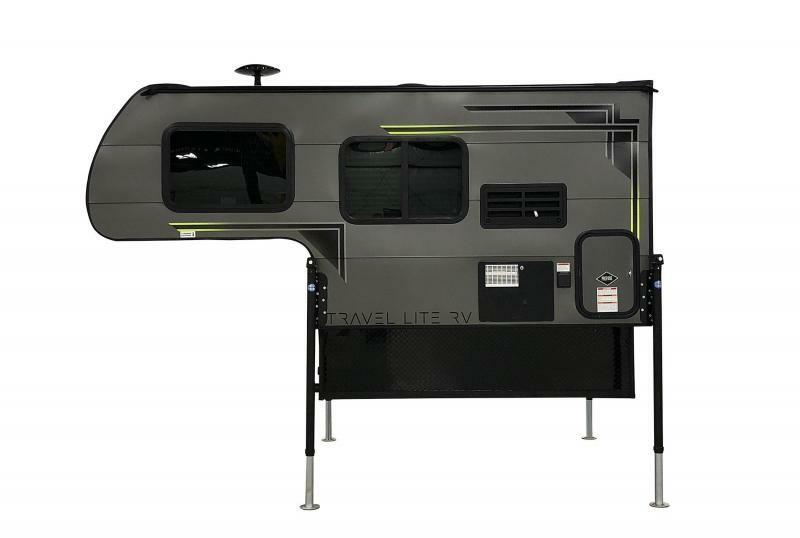 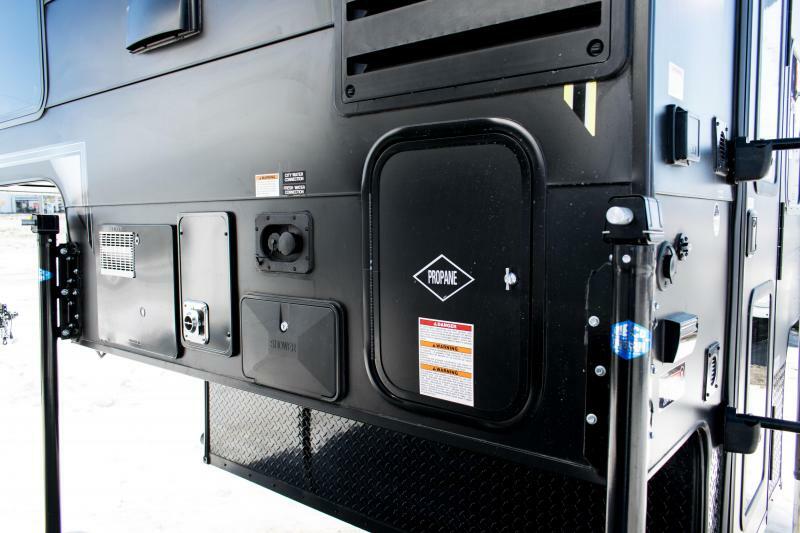 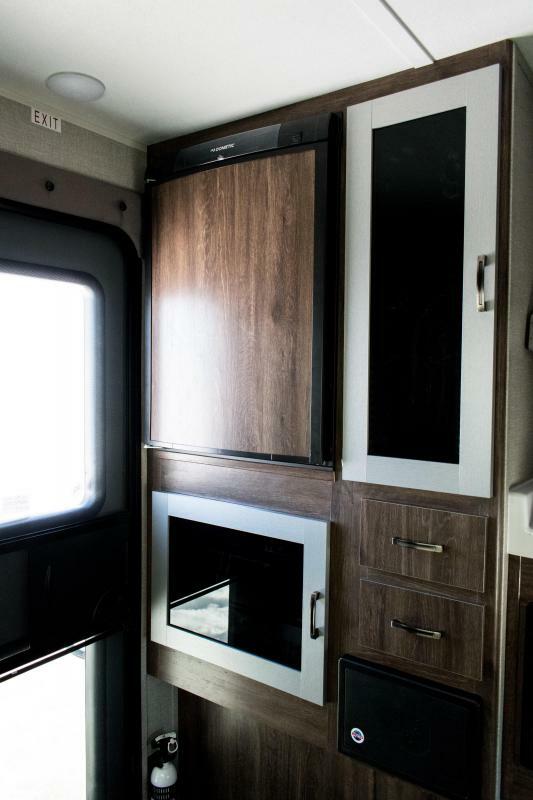 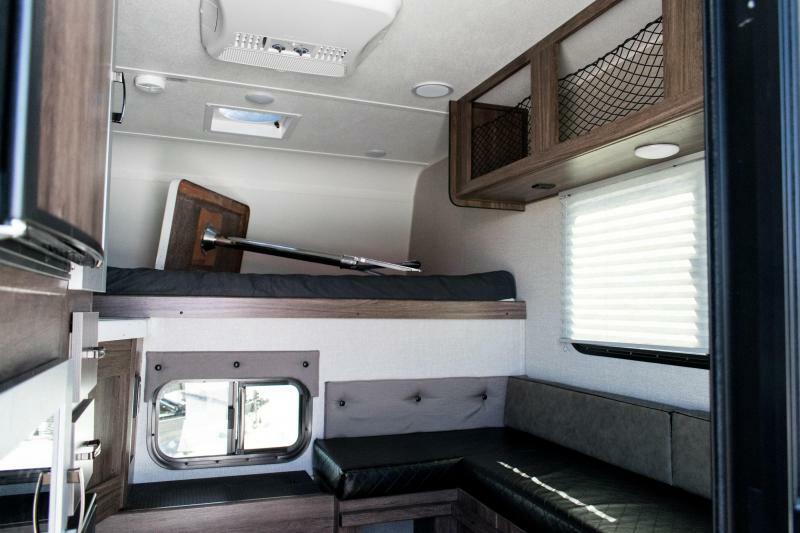 The base weight of this 6'2.5â€³ non-slide camper is 1,285 pounds. 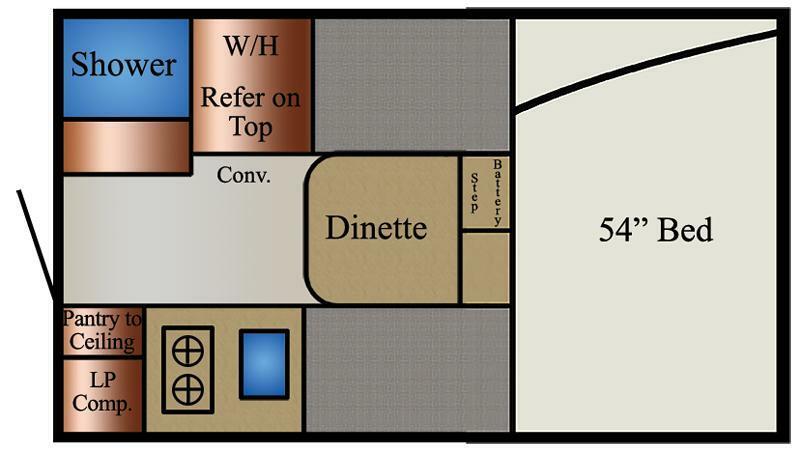 Floor Length - 6' 2.5"
Refridgerator Size - 3 cu. 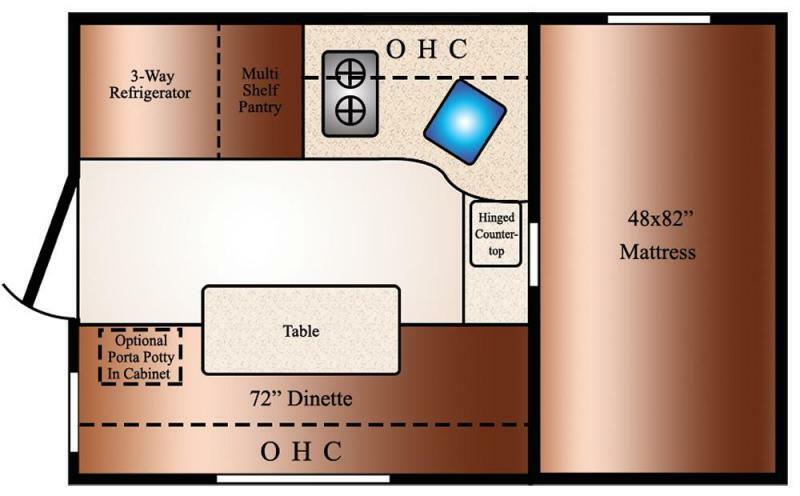 ft.
Mattress Size - 48" x 82"
Dinette Size - 35" x 72"